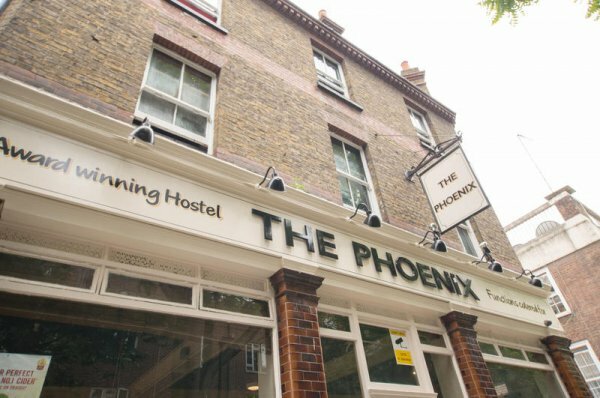 Phoenix Hostel is a small and friendly hostel offering everything you need, close to the centre of the city. It boasts an excellent central location close to attractions such as; Madame Tussauds, Regent's Park and Marylebone High Street. Reception is open 24 hours a day to help with any queries that you have. A bar is located downstairs with happy hour from 8-10pm. 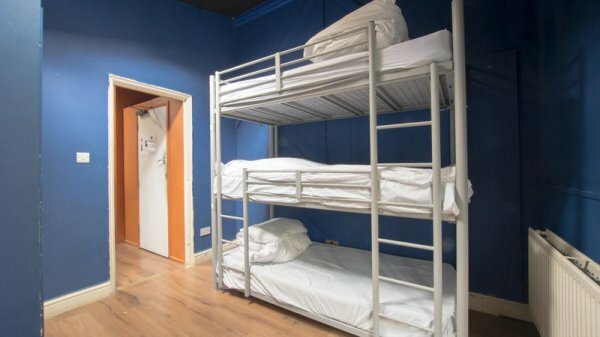 Phoenix Hostel is safe, central and comfortable. 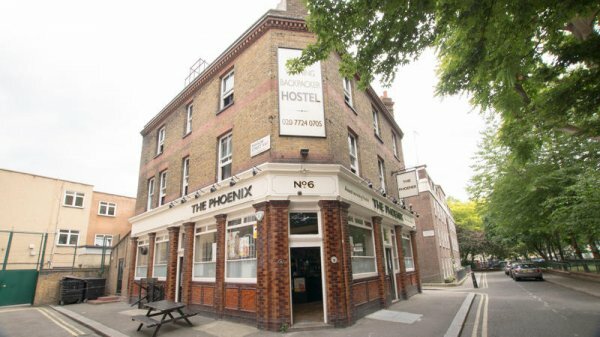 Phoenix Hostel is located on the edge of Regent's Park. 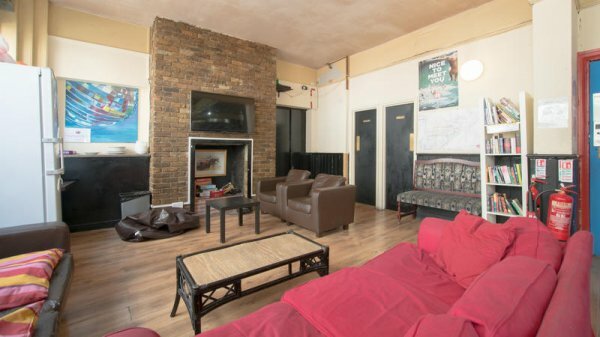 It is only a short stroll away from Madame Tussaud's and London Zoo. 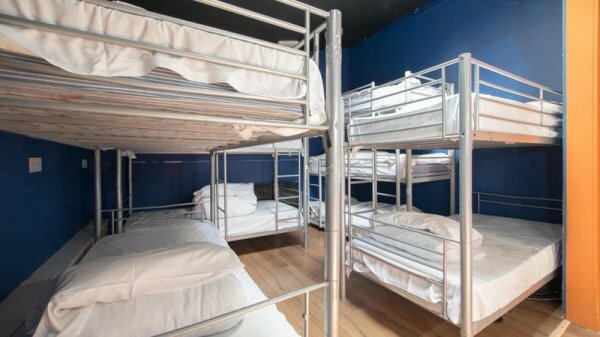 The Phoenix Hostel is a newly renovated hostel in the heart of London. At the Phoenix we have endeavored to provide you with a relaxed, friendly, clean, and safe place to stay during your trip to London. 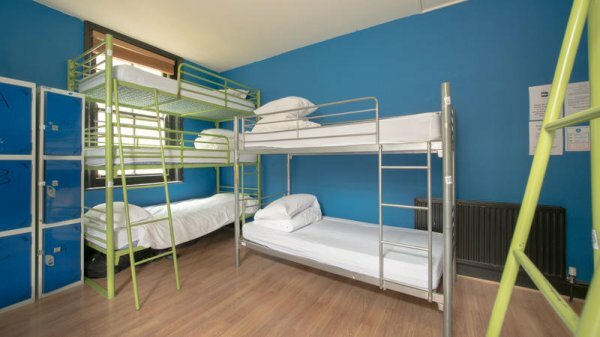 We provide a selection of rooms (11 in total) including a private (double bed) room, 6, 10 and 14 bed dorm rooms. 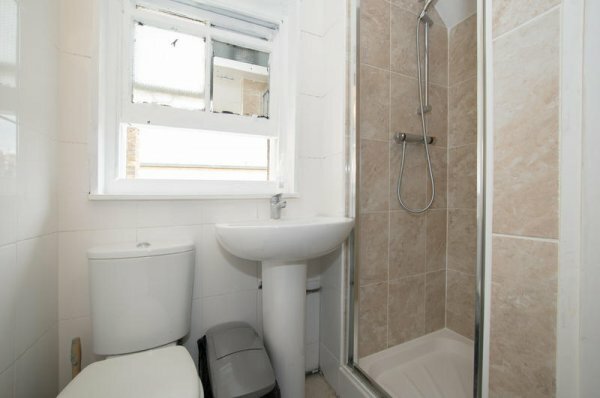 There is a shared kitchen and common area, with a lovely pub downstairs and plenty of amenities. We are a two minute walk from Marylebone and Edgware Road stations, less than a five minute walk from Madame Tussauds and Marylebone High Street (one of the most fashionable streets in London). 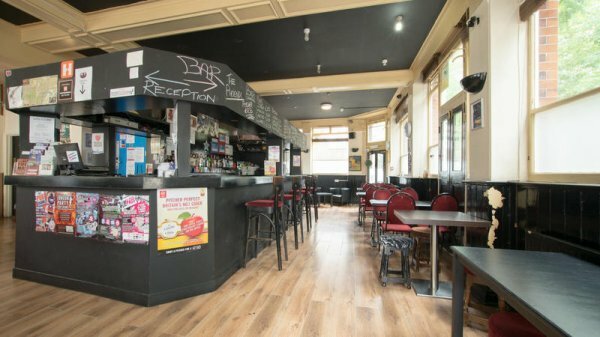 We are also located within walking distance from Oxford Street and the West-End with its array of pubs, restaurants, and clubs. Downstairs we have a fantastic bar, with happy hour reserved for hostel guests every night between 8-10 pm. We are also happy to help with travel and sightseeing advice and bookings. We have 10 rooms altogether including a kitchenette. 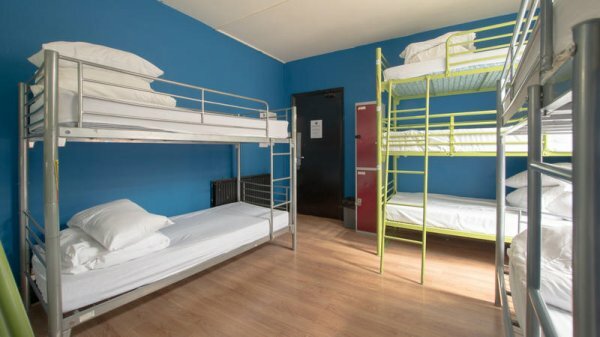 this really is the worst hostel ever. i recommend you not to go here. the first day me and my boyfriend came at the phoenix hostel we got into a really tiny nasty little room. it was so disgusting we wanted to have a room for ourselfs. to we had to pay 100 pounds for 2 nights for a room (with holes in the wall to the outside air) with only 1 twopersons bed. other than that, the breakfast was really bad. toast with jam and cornflakes. the next time i go to london i know i just can take a hotel in stead of this. We were only there for a few nights but was great for what we needed it for! only a short walk to oxford street which was great and only 5 min walk from the nearest tube station! nice choice for breakfast in the morning and a very much needed map was given out to us too! enjoyed our stay very much.